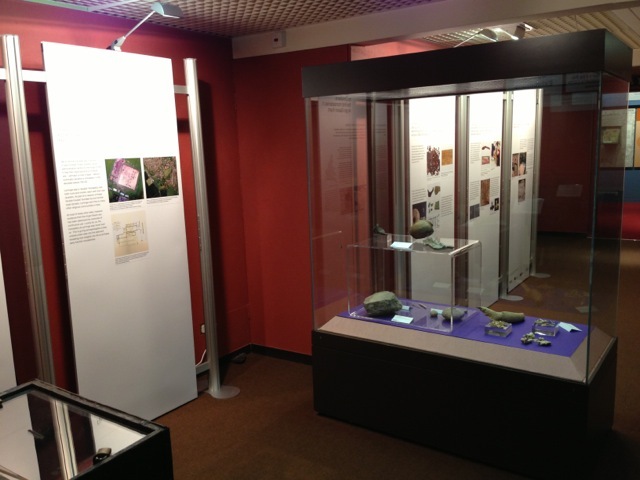 This page will provide dates and location information on the project’s travelling exhibition. 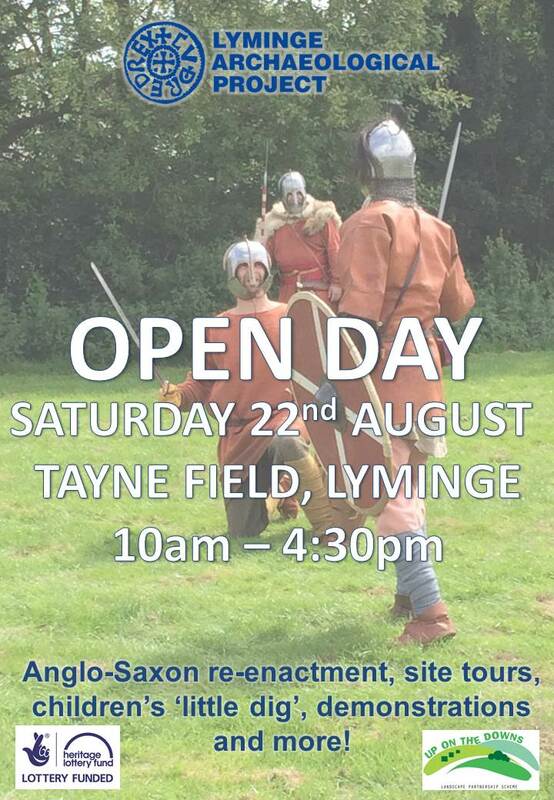 It will also list other events such as talks about Lyminge that the public are able to attend. There will be an open day on 22nd August 2015! Join us for a great day of Site tours with Dr Gabor Thomas, Saxon re-enactments from Centigas, Finds talks and lots of children’s activities!